Any computer operates on a set of instructions called software. Software for a particular task is called an Application, often abbreviated to Apps and especially when referring to software for mobile devices. Most devices come with some built-in apps but additional apps can be added to suit your own needs. 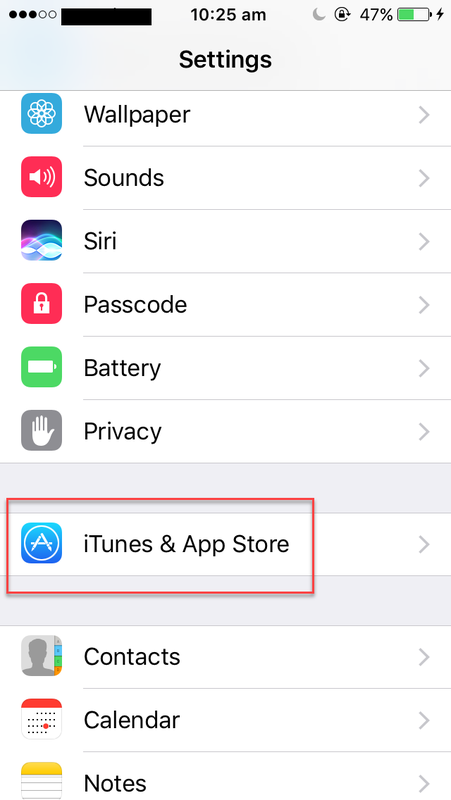 In the initial set-up of your device you had to make either a Google account or Apple account and this is necessary to be able to select and install new apps. Go to the App Store (Apple) or the Google Play Store (Android) by clicking on the store app. There will be a magnifying glass at the top of the app. This is the search function. 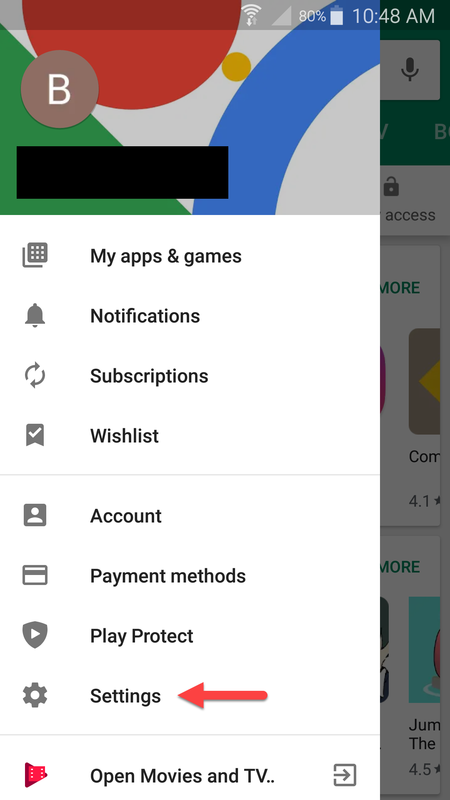 Use the search function to find apps that might suit your need by putting in an app name, if known, or the thing you wish to achieve by using the app, such as 'take notes'. For example you can put in "Colour Note" as an app name or just 'notes' if you want to look for an app to take notes. The app should then be installed and an app icon added to your device home page or adjacent page if the home page is full. The Australian Government has made it easier to locate apps related to government services by grouping them on a single website. Go to this site link. The links for each app will take you to the Android or Apple app store. Do not try to load apps that are not from the official app store. Usually the mobile device will give a warning from the Play Store or App Store that updates are needed. 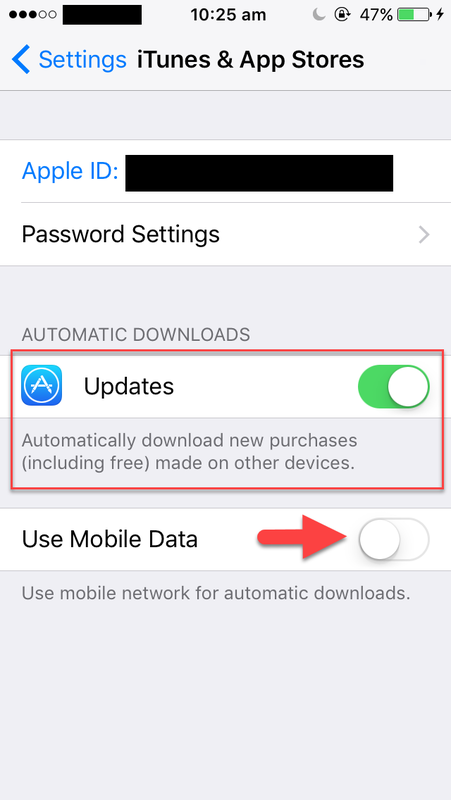 You will need to manually update each app by selecting them if you do not use automatic updates. 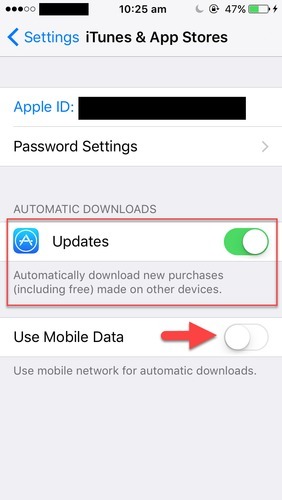 It is usually easier to set the device to automatic updates so that it happens without causing you worry. 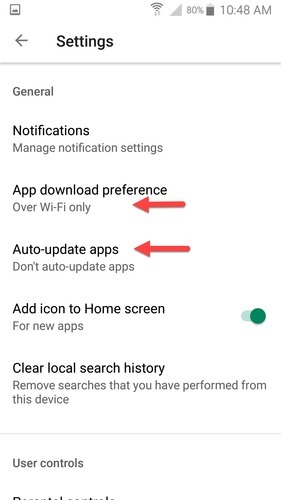 You can also set App download preference to only be made on WiFi to save data charges. 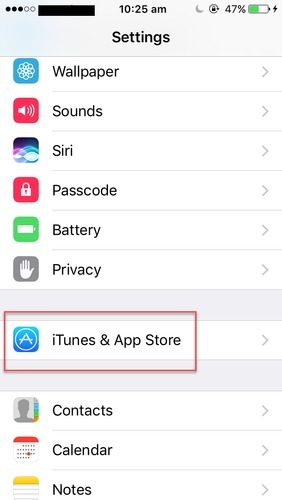 It should open the Settings for iTunes & App store. Not all apps can be uninstalled. There are so called 'factory apps' that cannot be removed but these can be disabled if you do not use them. On Apple devices, at the home screen, tap and hold any app icon until all the icons start 'wiggling' with a cross on their top right corner. Tap on the app that you wish to uninstall. 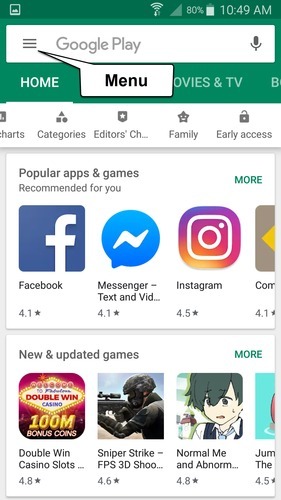 Apps without a cross cannot be removed. On newer Android tablets, at the home screen, tap and hold the icon of the app you want to uninstall. 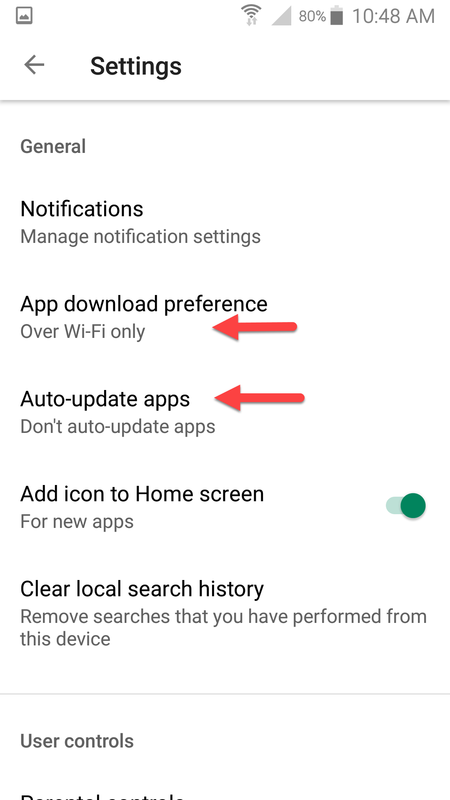 On Android phones, you will need to go to Settings, scroll then tap on Application Manager. In Application Manager, scroll to find the App you wish to remove then tap and hold to open the App Info page. You will see an Uninstall button under the name of the app which if you tap will remove the app from your device. When trying to install an app it is possible that your device is too old or has an old version of the Apple or Android system. If your device has the latest system update available for it, then your device may have old technology that will not run the new app. At this point you need an alternative app or a new device! You also may not be able to install a valid app or perhaps not be able to update a current app. This is often due to insufficient memory space on your device. Usually this means you need to free space by copying photos to storage and then deleting them on your device. It may be that some apps that are not being used should also be uninstalled.